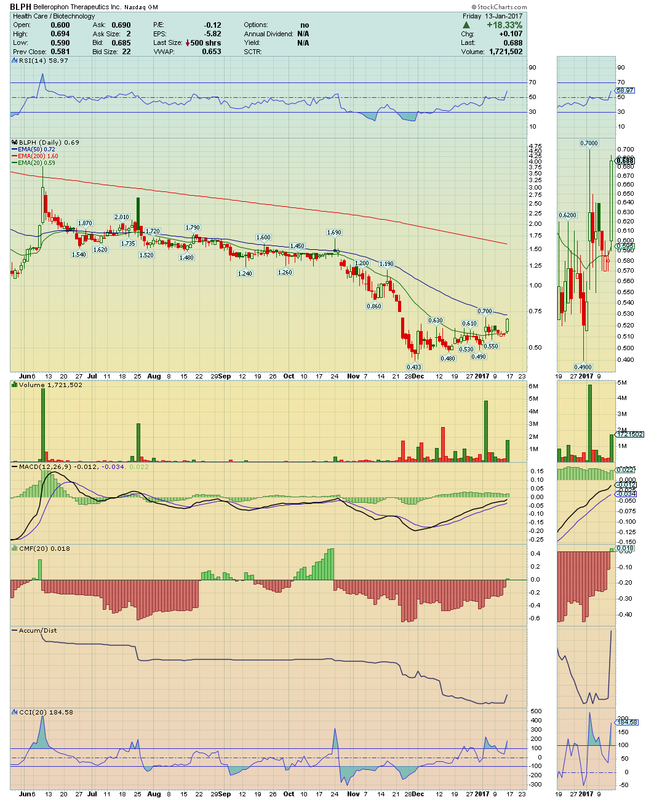 AMPE ---> With price rising well on top of its 20EMA, it have $1.08 and then $1.14 the next targets to watch! It is counting with high buying pressure, which leads me to believe that, a break above of these levels could result on a Squeeze to its 200EMA! 11% of short float here! Worth watching!! 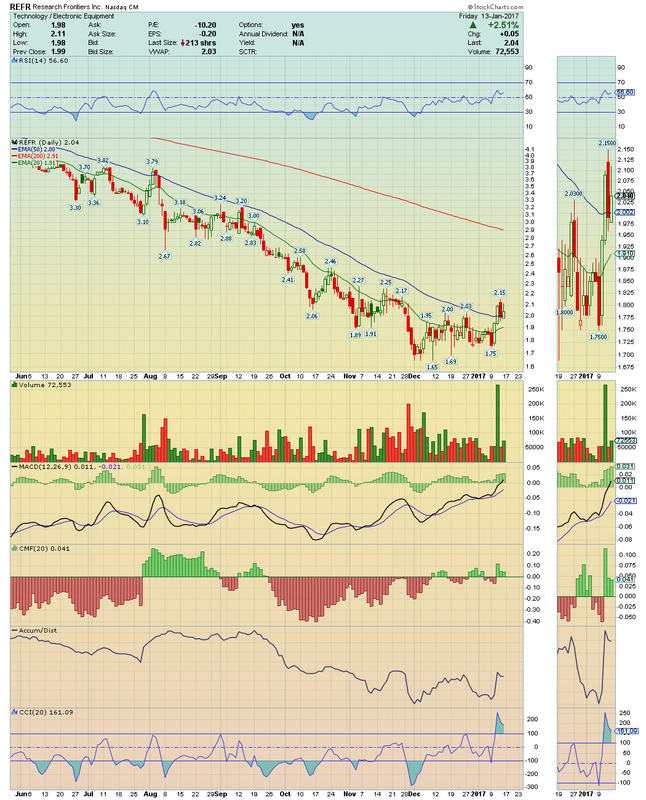 COGT ---> This setup made a strong breakout with high Buying Pressure and Accumulation! If it continue with this strong Momentum, we could have soon a Short Squeeze, as it has 17% of short float! Its 200EMA should be tested easily! 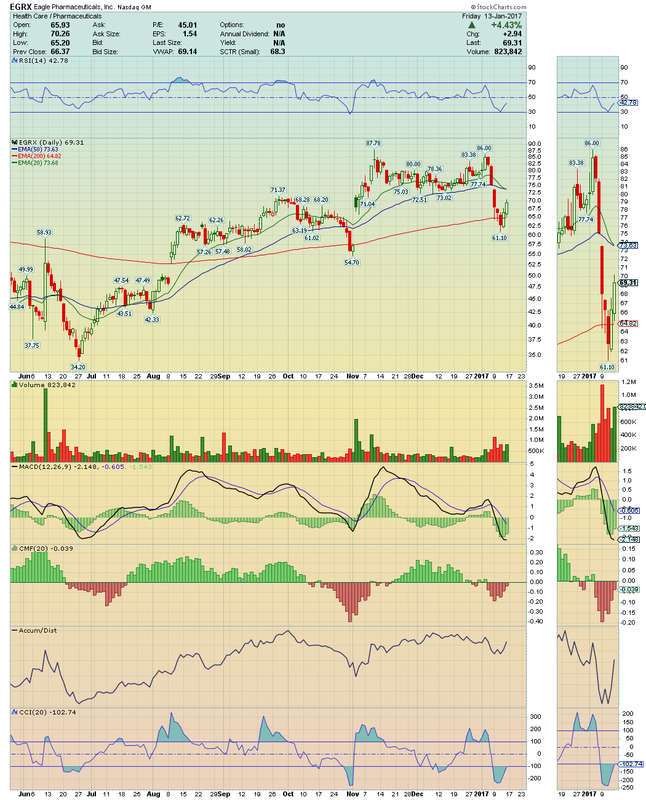 DPLO ---> So far so good, i still long with 50EMA as initial target! 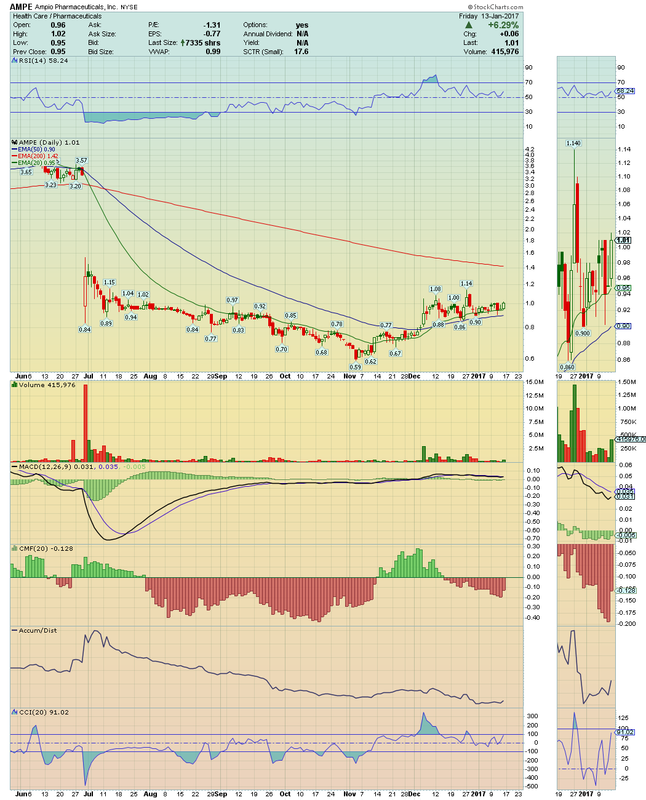 EGRX ---> Is bouncing hard after touched its 200EMA ... again!! If break its 20EMA and 50EMA, it could see a New 52 Week higher very soon!! 24.45% are Short Players! Worth watching. REFR ---> Is back to action! 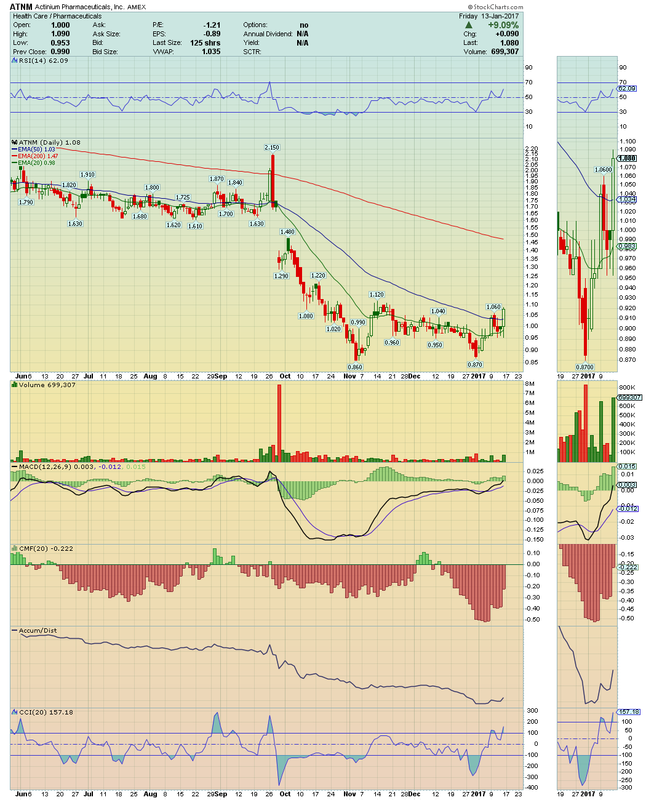 The BIAS remains very Bullish and a break above $2.15 could leads us to a big move higher. 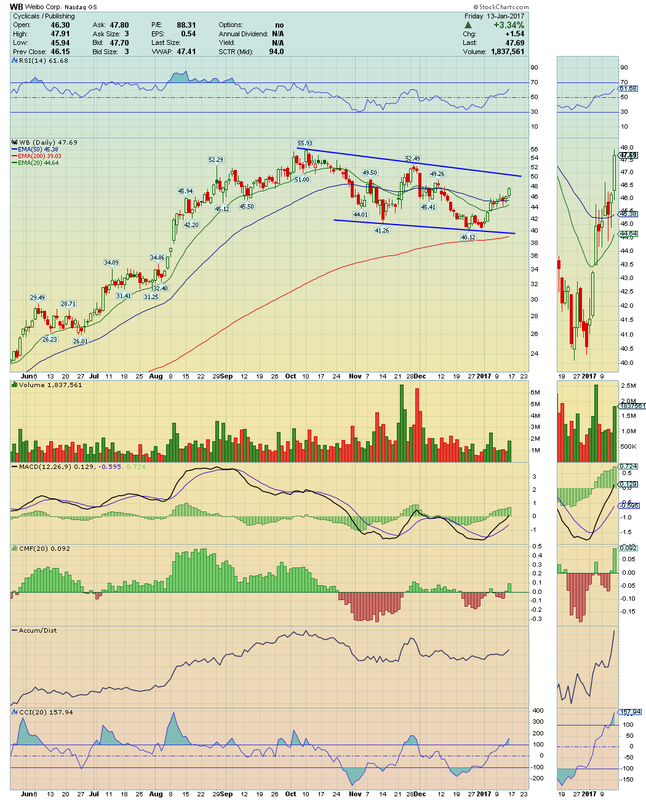 WB ---> This is a very interesting setup!! 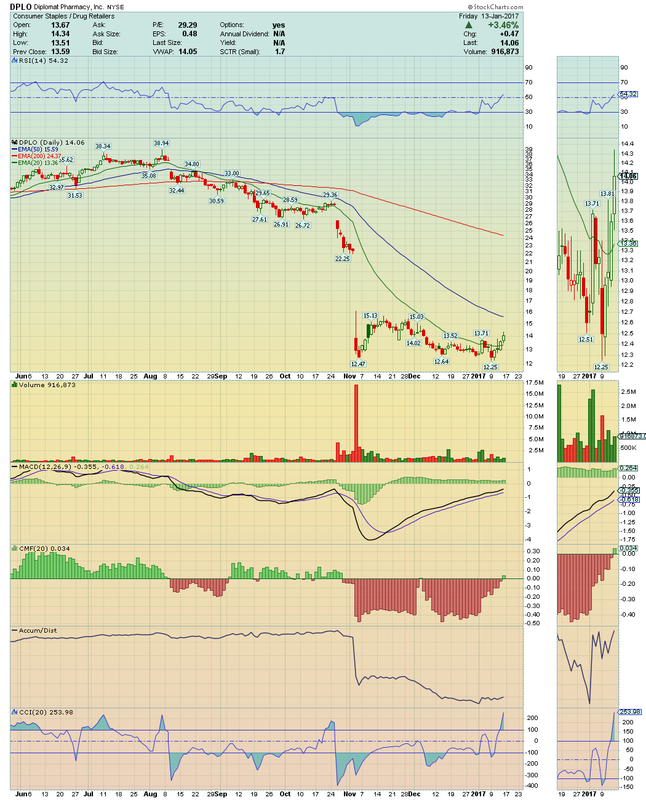 Weibo is showing strength, Accumulation and Buying Pressure! Also, it has about 50% of Short Float! Which means that, a break above this Channel Down on volume could give us a powerful short squeeze and consequently New 52 Week Higher!! 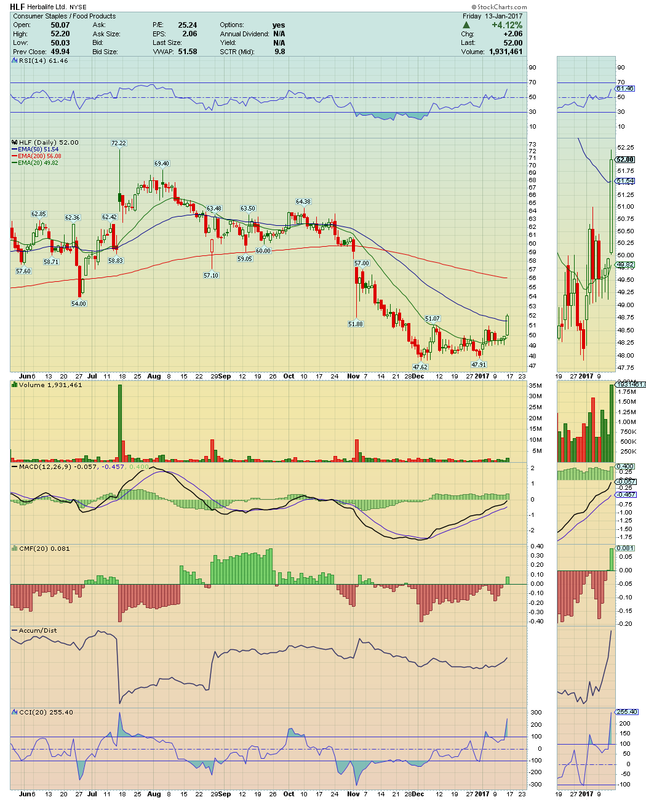 BLPH ---> This setup is a SkyRocket Candidate!! 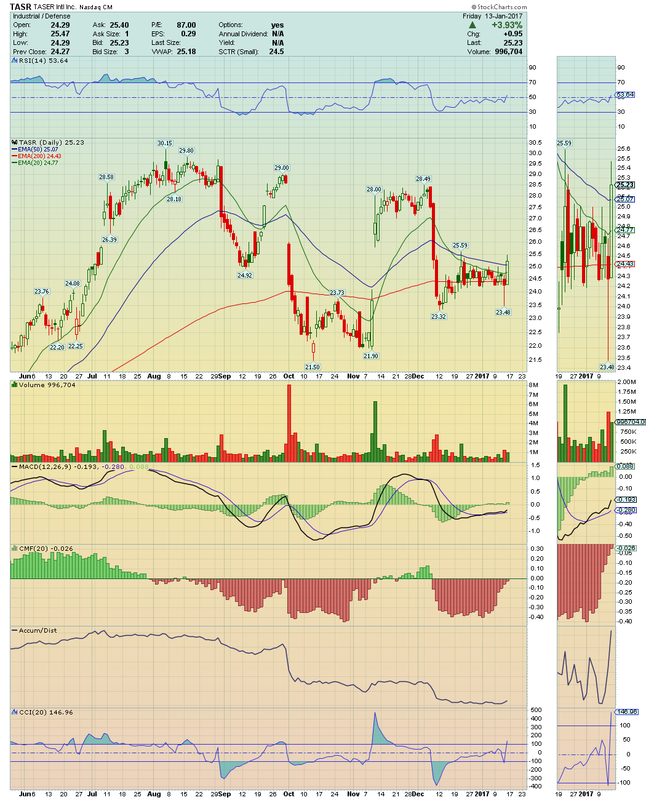 I´ll be following very closely for the break above its 50EMA! 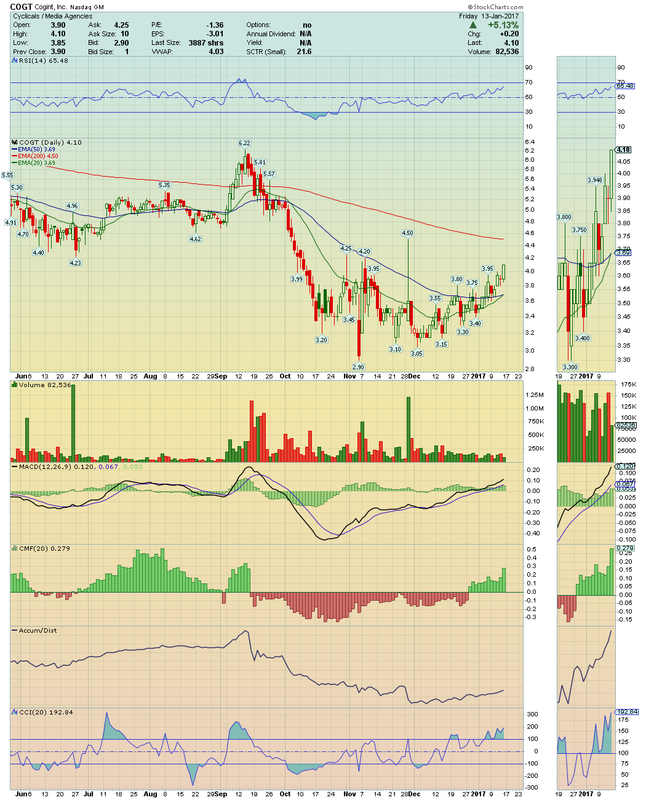 ATNM ---> This stock made a strong breakout on Volume and Buying Pressure! Also, Accumulation is rising too! With large and clean room ahead, we could have here a great Upside Runner Candidate!! 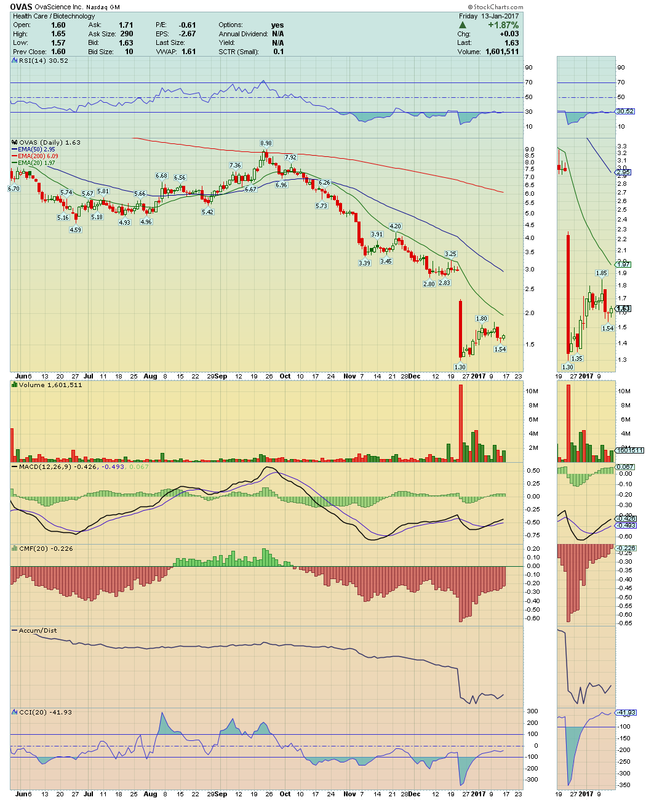 OVAS ---> It is on the verge a hard bounce! Price is gaining Momentum and is receiving Buy Signals by its RSI, which is leaving its oversold area, and by its MACD Crossover! Also AC/DT indicator is showing an increase of its Accumulation! 20EMA could be tested soon.